Finished Basement!! 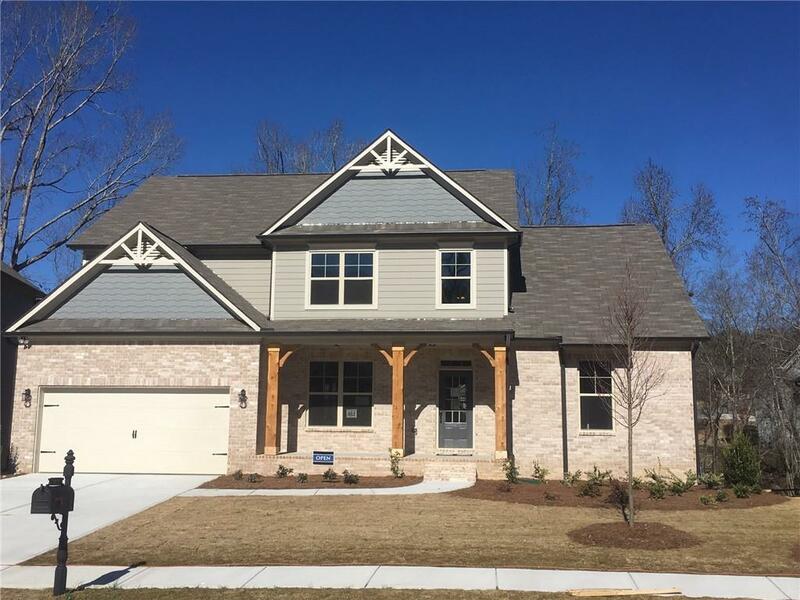 New Construction in Bentwater!! 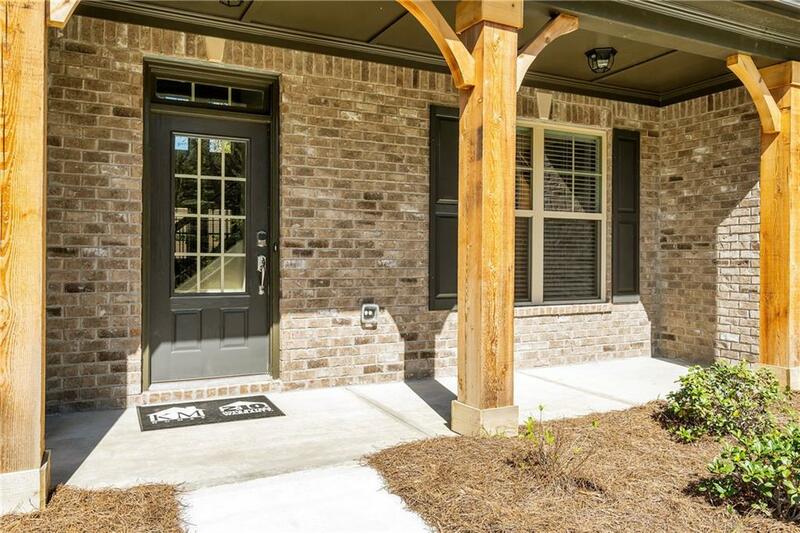 Gorgeous master on the main with 3/2 upstairs! 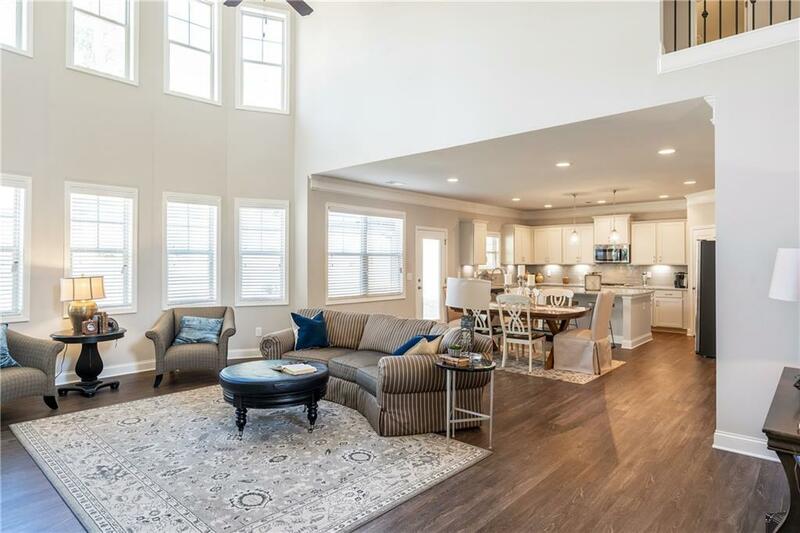 Kitchen features Linen cabinets/granite counter tops, tile backsplash and stainless steel appliances,separate cooktop with built in microwave/oven.Granite in the master bath a large shower with bench and frameless glass. 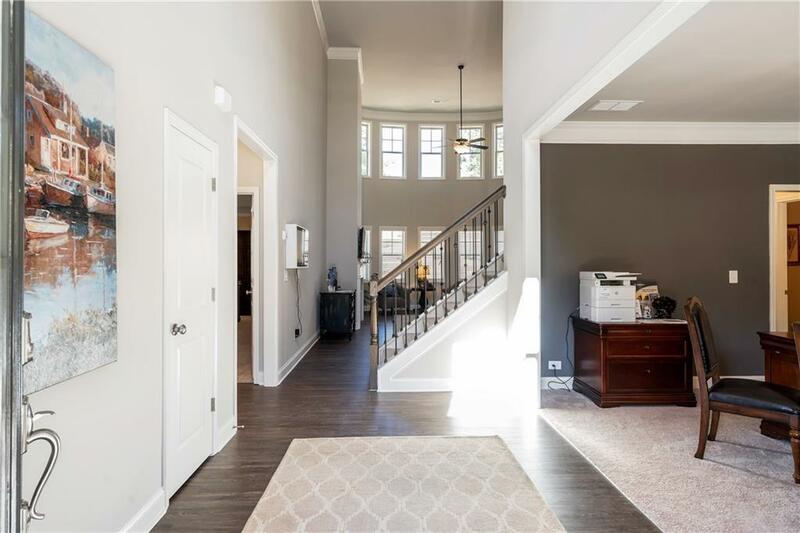 Breathtaking two story family room/foyer with Bow Bay windows. Enormous entertainment island. Covered deck with private back yard, serene outdoor living space. 3 level living/FINISHED BASEMENT! $10000 CC Contribution with preferred lender. Listing provided courtesy of Km Homes Realty.